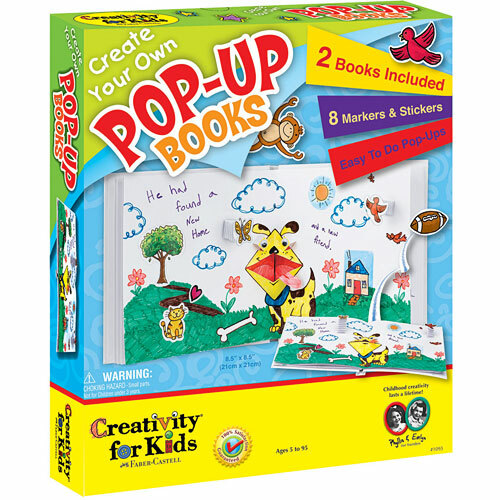 The newest edition to our Create Your Own Books series. 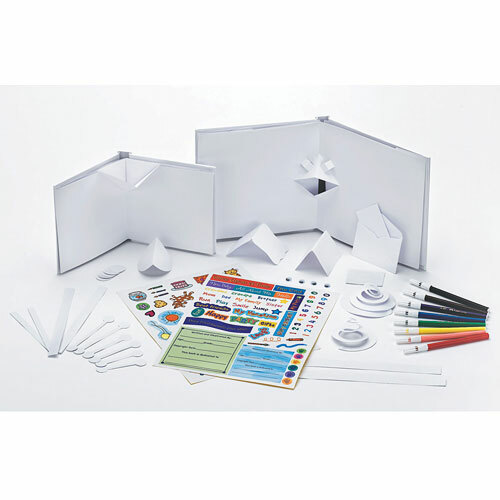 Set includes 2 high-quality hardcover pop-up books 8 " x 8 " and 6" x 6", stickers, 8 markers, and pop-up designs. 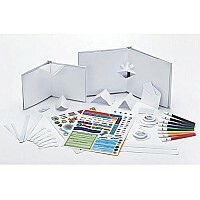 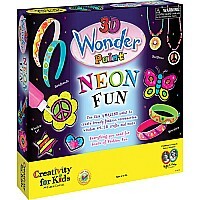 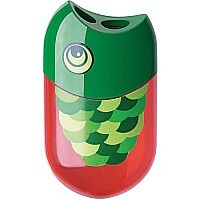 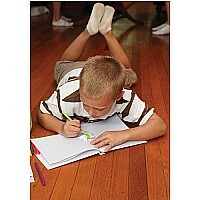 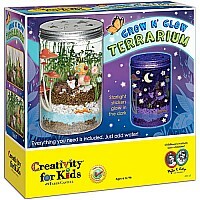 Just add drawings, photographs and your own imagination. 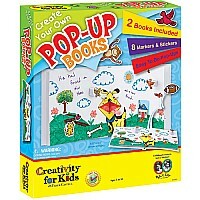 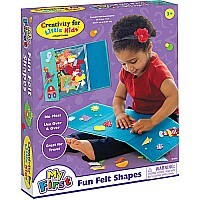 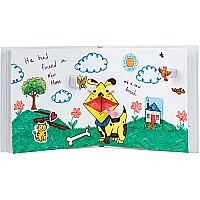 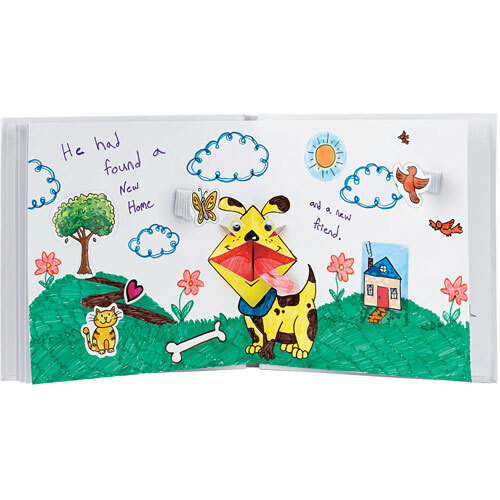 Illustrated instructions include story starter ideas and step-by-step pop-up ideas.